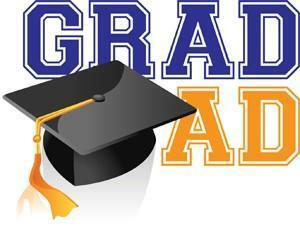 Grad Ads on Sale for 2018-2019 Avilion! Send a special message to your 2019 graduate! The Avilion yearbook staff is selling Grad Ads to be placed in this year's yearbook and the deadline is Friday, April 5! Fill out the attached Grad Ad form and send it to Mrs. Anthony along with payment.